What happened to Gares 360? 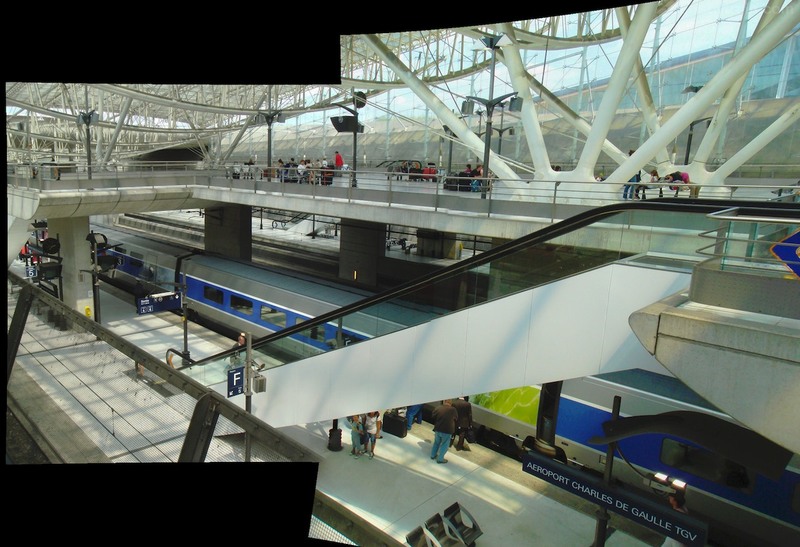 Is there a new website showing 360° images of SNCF train stations? This was extremely useful: passengers could find their way through complicated platforms and tunnels. (Ironically, the 360 website was marketed as a step toward digital innovation a few years ago). Not the answer you're looking for? Browse other questions tagged online-resources train-stations sncf or ask your own question. What's the typical response time for a SNCF Réclamation en Ligne claim? Where can I find arrivals / departures timetables for Italian train stations online? How to find out train track number in Spain?